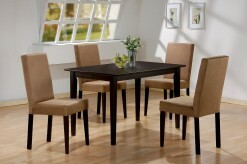 For a modern and stylish dining space, look no further than this Broderick Dining Table. 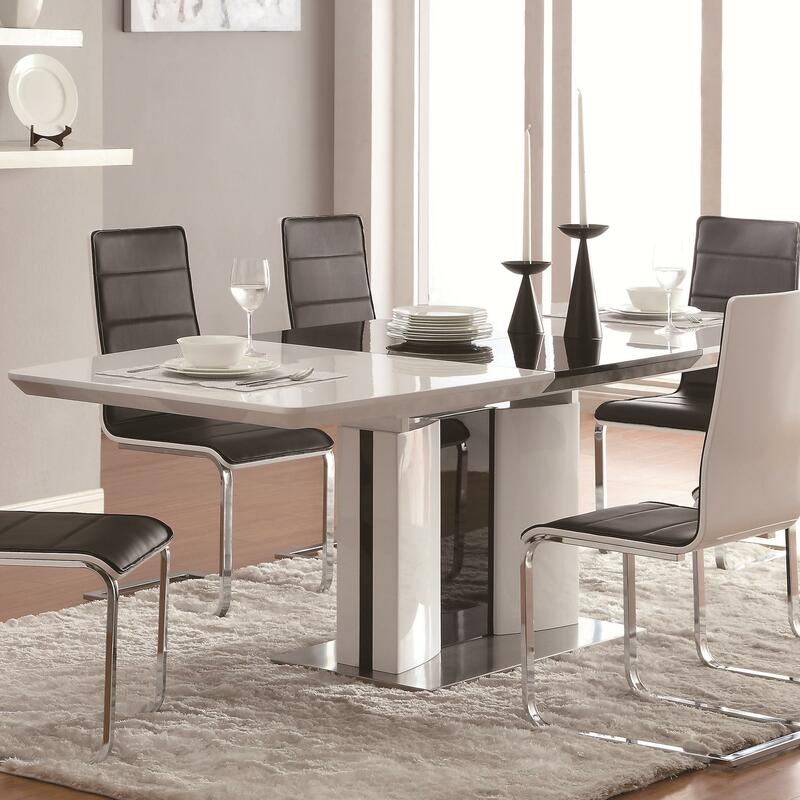 The table has a shiny white finish with chrome and black accents on the pedestal base. 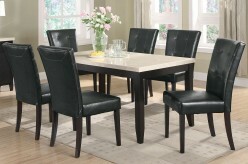 Perfect for a small or large room, this piece includes a black 20-inch leaf to accommodate more dinner guests. 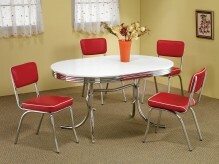 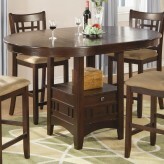 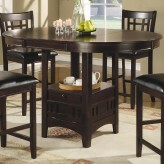 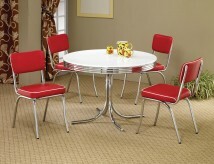 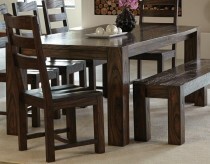 Furniture Nation is proud to offer the Broderick Dining Table online. 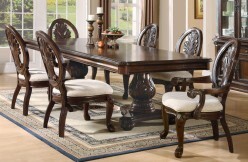 We serve customers across the DFW region including Weatherford, Southlake, Fort Worth and many more. 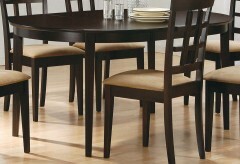 L86.5" x D39.25" x H30"